Its Christmas Eve and we all are busy in shopping. 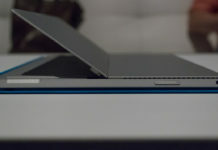 Microsoft is offering some heavy discount on the Lumia, Surface and Windows 10 Devices. Microsoft Surface Pro 4 with Intel Core i5 processor is now available just $1,199. 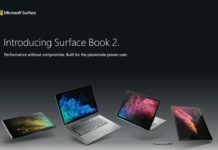 You are saving $229 on the mid-range Surface Pro 4 and you will also receive a Surface Type Cover for free. The deal is only available in the US. 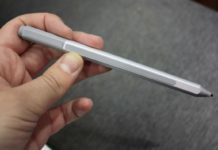 Microsoft is bundling the Type Cover for free with the Pro 4, the type Cover features perfectly spaced, backlit keys and a large trackpad that supports multi-touch and gestures. 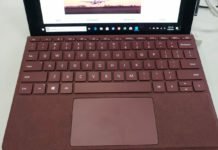 Surface Pro 4 can be connected to Surface Dock and it let you use up to two high-resolution monitors, a full keyboard, mouse, and any other accessories. 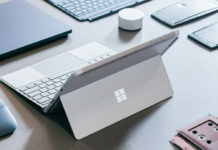 The device runs on Windows 10 which lets you use universal apps and desktop software including Office Suite, including Outlook, Word, PowerPoint, Excel, and OneNote. You can purchase the Surface Pro 4 by clicking here at Microsoft Store for just $1,199.00 in the US.